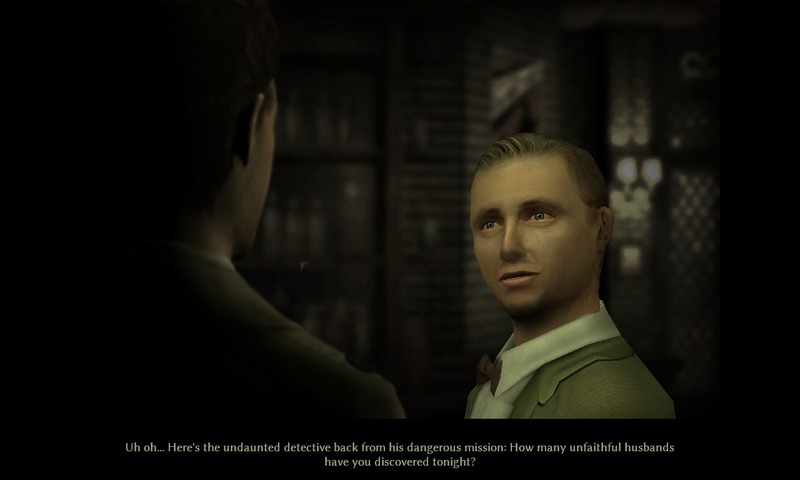 We’ve been reviewing a lot of point and click adventure games here at BrainLazy recently. Though you might not realize it, the genre has evolved over the years in much the same way that all games have. The design has changed to enhance the fun parts and ease the frustrating ones. Likewise, we’ve reviewed a lot of retro games where the only truly retro things are the visuals. 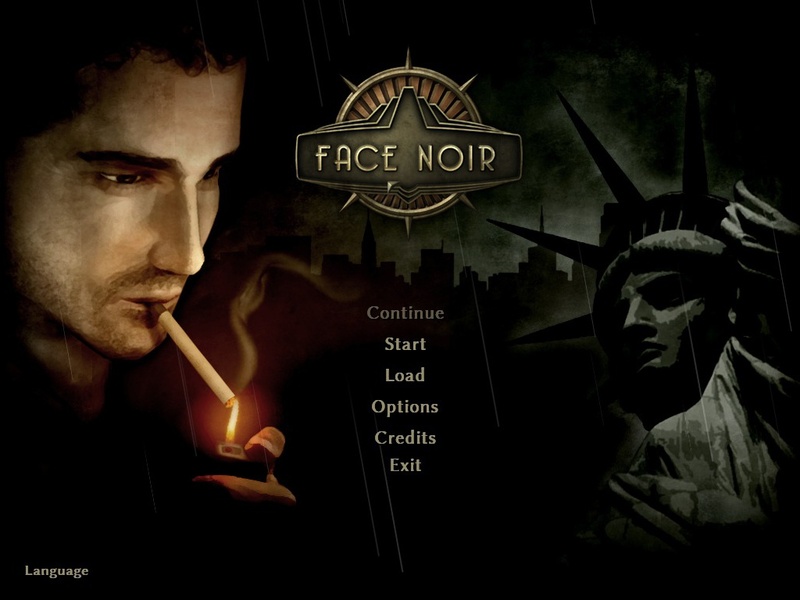 Today we look at Face Noir, a point and click adventure game with some very retro gameplay but far more recent visuals. 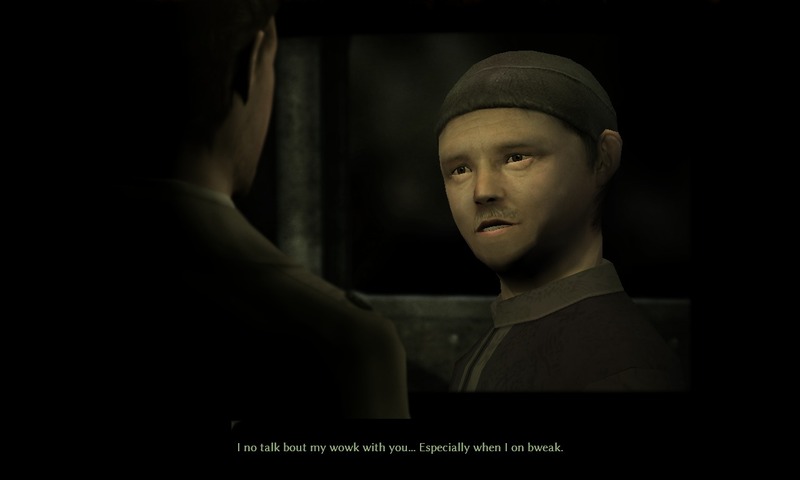 Face Noir‘s graphics would probably remind you most of the Resident Evil Series (pre-Resident Evil 4). 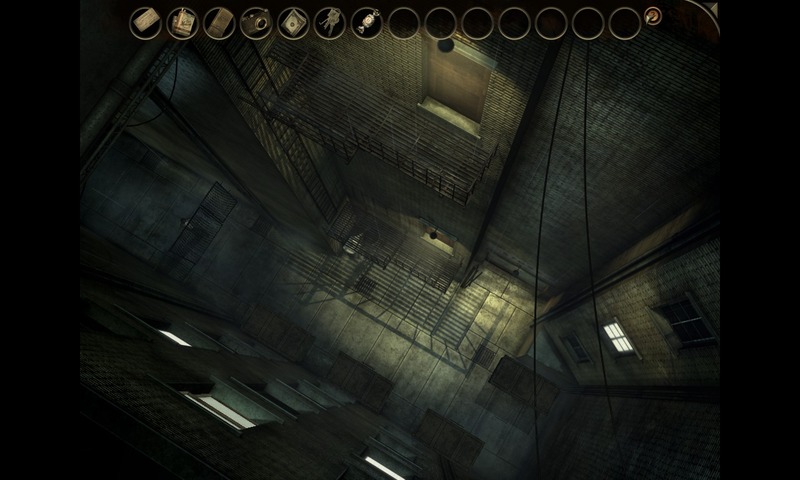 The game is composed of highly detailed pre-rendered backgrounds combined with a polygonal protagonist. This visual mode lends itself well to the adventure game format, which requires you to scrutinize every aspect of a level in order to find useful items or interactive points. 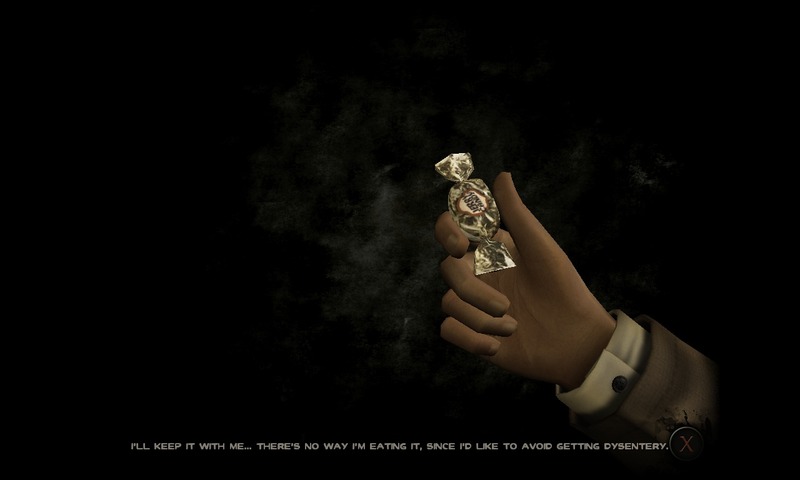 When you pick something up and add it to your inventory, you are treated to a 3D representation of it as your protagonist, Jack Del Nero, analyzes it. If you get dysentery, remember to slow your pace and switch to filling rations. The setting is “New York City” in “1933” (I’ll explain the quotes in a moment), and it is convincingly depicted for the most part. Jack’s office/apartment is cluttered with Chinese food. Cars are accurate for the period. There is the overall gloom and decay of the great depression cast over everything from the bar that is barely making ends meet to the apartment building that bricked up the elevator because it was too expensive to maintain. The characters aren’t the most photo-realistic or well animated, however. They look and move like someone made a foam rubber bust and tried to make it talk. Think “muppet person” and you’re in the right ballpark. It isn’t bad enough to be distracting, but it’s not a strength. Another area where the overall presentation of the game seems to be lacking (though it is possible later installments may explain it) is the geography of the setting. In the game, you will eventually show up in the police station. 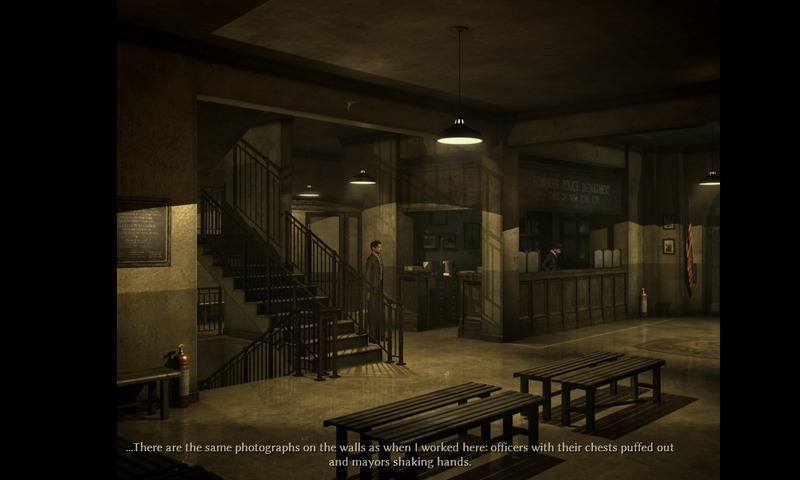 Above the desk, you’ll see a sign that proudly proclaims it to be “Hoboken Police Department: State of New York City.” Now, I realize that the game’s makers are Italian, and thus not from around here, but Hoboken is in New Jersey, not New York, and New York City is a city, not a state. You’ll also encounter a door controlled by a punched card reader and a database system with a keyboard. I’m not sure if this is the 1933 I’m familiar with. If you are from the NY/NJ area, that sign contains many mysteries. 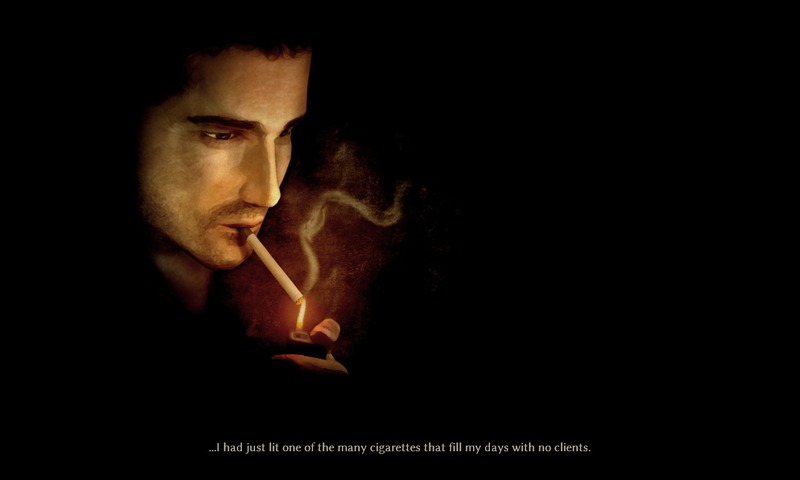 It is a point and click adventure game. You analyze the scenery, find useful items, and combine them in a way that solves your problems. As I played the game, something became problematic for me again and again. This game has, appropriately for the genre, some very challenging puzzles. 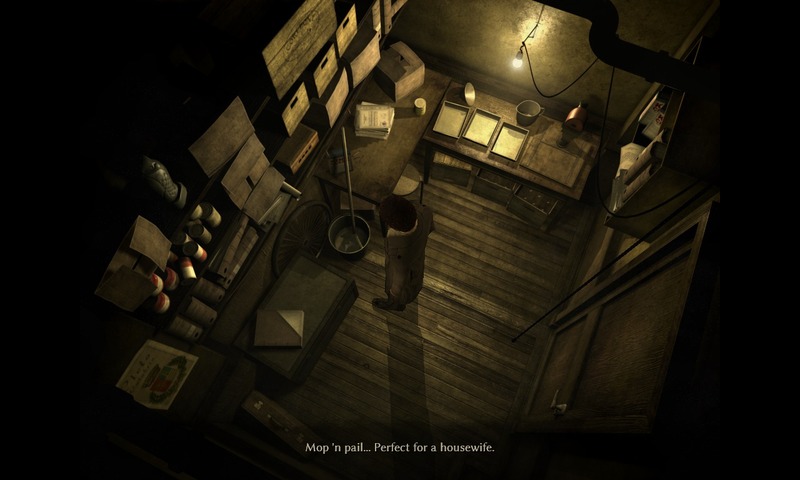 That’s all well and good, but in the last twenty years or so, adventure games have gradually adopted hint systems and similar features that lead you subtly to a solution. I could find no similar feature in this game. I’m not saying it is a requirement, but I am saying that there are more than a few puzzles in the game that I solved in a VERY old school way: trying to use every portion of my inventory with every other portion of my inventory and every pixel on the screen. One solution which hinges on your detective’s license never would have come to me by logic alone. Not only that, but there are times I could swear I searched an area and found nothing, then found an item that needed a consumable like batteries or bullets, then searched the same area again and found something. Finding the bullets for this gun was harder than it needed to be. That being said, there are some fun modern twists to the gameplay. 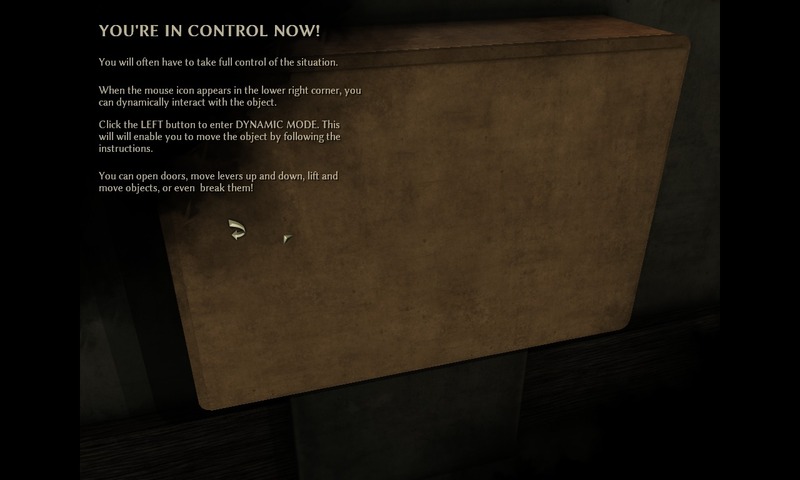 Sometimes you’ll encounter items which are interactive, and you’ll need to manually operate them to solve the puzzle. 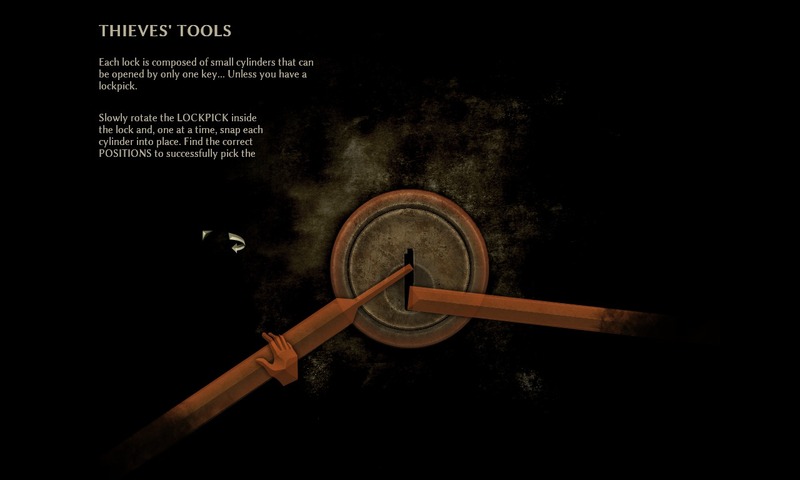 Some of these, like the repeating lock-picking minigame, are reasonably fun and actually allow you to skip them once you’ve fiddled enough. 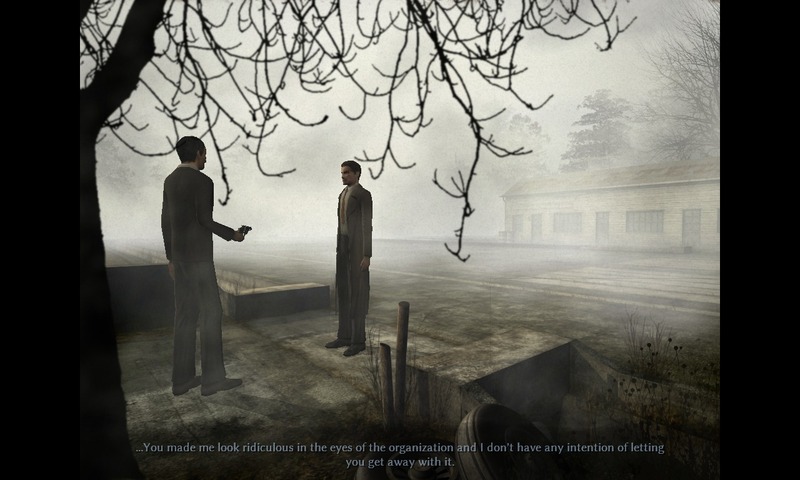 Others are extremely fiddly and require you to repeatedly rotate or position objects until the game finally decides that they were lined up just right. One puzzle involves interacting with a keyboard to enter a name you wish to find more info about. The keyboard has no backspace, and resetting the puzzle resets the first AND last name. I would have much preferred the game letting me use the actual keyboard which I have on the real deal computer that I was using to play the game. Another part I liked was the “put the pieces together” mechanic that came up now and then. (Not assembling toys or torn up papers, which you also have to do.) In conversation, you are sometimes given the ability to ask a special question. When you choose it from the menu, the game shows you a list of facts you’ve learned. Two of them will relate to a single assumed fact relevant to the conversation. You have to select them both in order to ask the right question. Simple, but kind of a neat way to get my brain involved in an otherwise simple exercise of walking a dialogue tree. A final modern convenience the game included was the ability to highlight the hotspots in the image. It saved a lot of pixel hunting. The music in this game is fitting for the era and the tone of the story and visuals. It relies heavily on the same melodies being played in various styles, but they are proper for the atmosphere. There’s actually a whole lot of voice work, as almost every interaction has got an actual comment from Jack. It could have benefited from a few more “that is not a valid way to use that item” comments, but overall it was more than sufficient. An odd quirk to the game relates to the voice work, though. Jack is an Italian immigrant. He grew up in Italy. He has NO Italian accent at all. You could say that they were trying to avoid stereotypes, but the Chinese cab driver pretty much throws that out the window. There’s also a decent Irish accent. Okay then, you might say that our hero took care to learn the language well enough to lose his accent, and this was my assumption. Then I saw one of a few lines that was spoken differently than the subtitles indicated. At one point you are talking to another Italian immigrant (also without an accent), and he recognizes you as Italian. When he says it out loud, he says “from the looks of you.” The subtitles say “by your accent.” Curious. 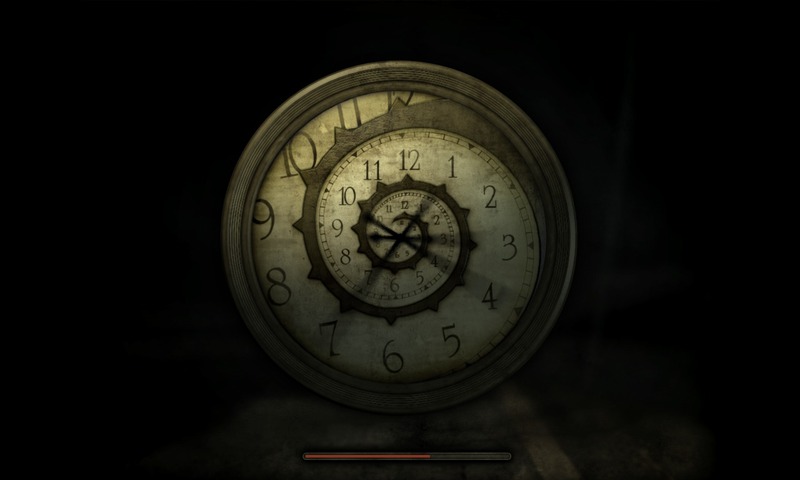 This clock might be my favorite part of the game. 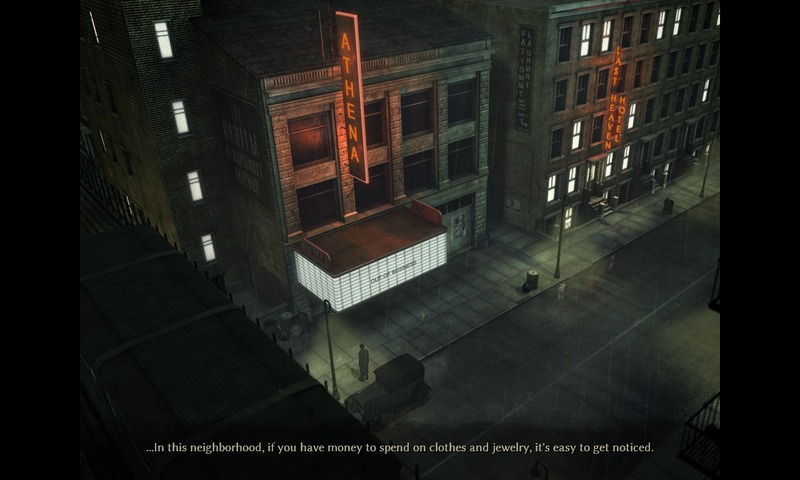 Face Noir‘s story is standard film noir fare. You’re a hard-boiled detective, a former cop drummed out of the force. It begins with you taking a case to prove the daughter of a well-heeled man is wasting his money so he can cut her off. This of course leads you to a much darker task involving a small child of mysterious origin. 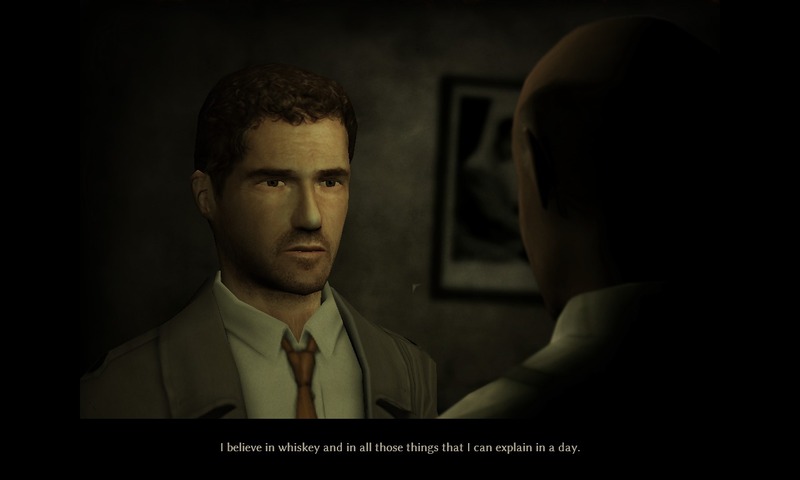 The cliché index is off the chart for most of the game, (a speakeasy, mobsters, crooked cops, a Peter Lorre impression) which isn’t necessarily a deal breaker. However, some unique elements begin to show through, involving dreams which are flashbacks to another character’s story yet mysteriously provide you with new information. It all leads to a final few minutes that managed to make the story sharply more interesting to me. I’m not kidding when I say that it raised my final score for the game by nearly a point by itself. 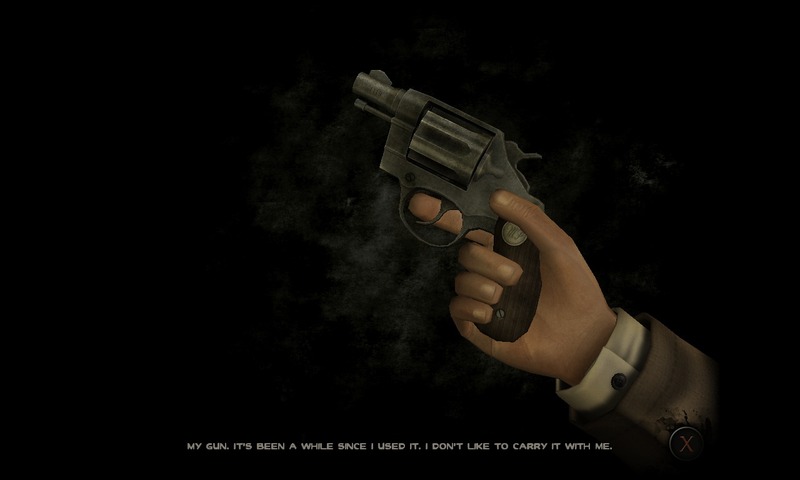 If you are a fan of the oldest of old school point and click adventure game puzzles, ones that require you to entirely concoct the answers in your own noggin, you’ll enjoy Face Noir. 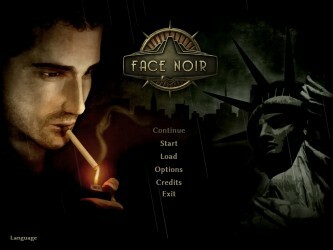 If you are a film noir buff, you’ll enjoy Face Noir. If you are a causal gamer with a geographical pet peeve? You’re in for a rough time. 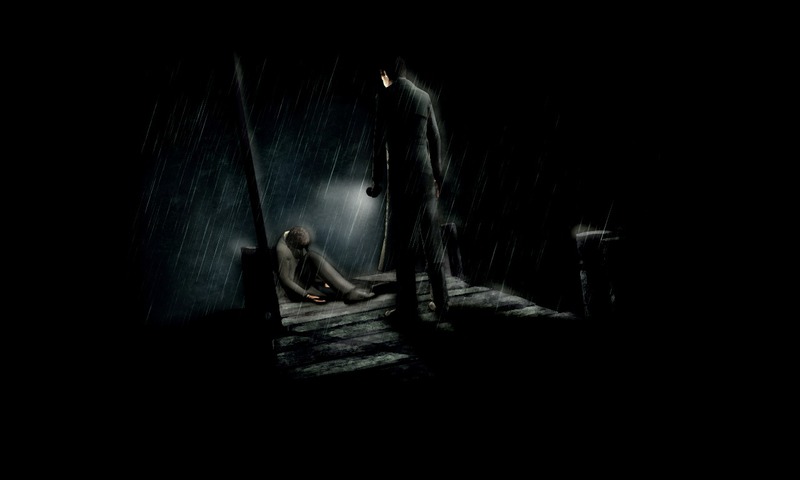 7.3 / 10: Face Noir is a decent adventure game with a few flaws, some tricky puzzles, some fun mechanics, and a surprising story.